Our mission is to take care of our clients every day to the best of our ability. We appreciate the trust our clients have placed in us, and promise to treat their money as if it was our own. Clients understand that, as their life unfolds, their needs will evolve. Critical life events can occur that render a current financial plan obsolete. 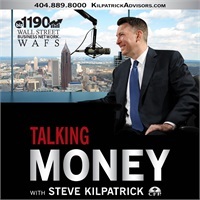 Totally engaged clients think of us as a personal CFO and empower us fully to put all of the pieces of the wealth, risk, tax, estate and debt management puzzle together so they can have a complete and fully converged picture. 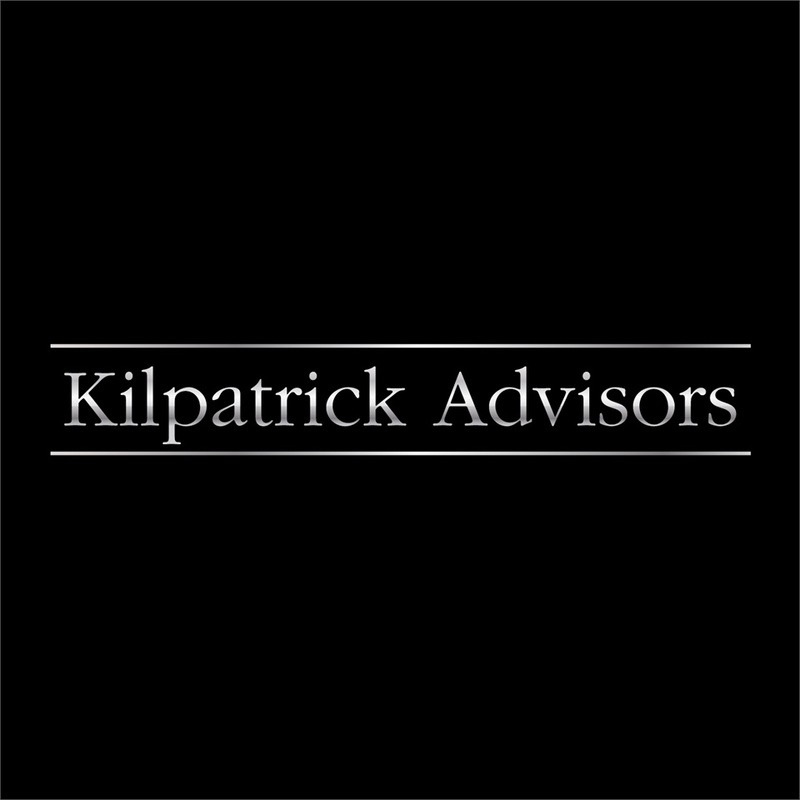 At Kilpatrick Advisors we became financial planners to help people tune out the noise and focus on what matters and what they can control. It's the most fulfilling thing we do.